Exclusive use is made of the SWAN range of industrial series air compressor ends, ensuring users receive long and trouble free operation. They have been designed and developed in Australia and include models suitable for most compressed air applications. 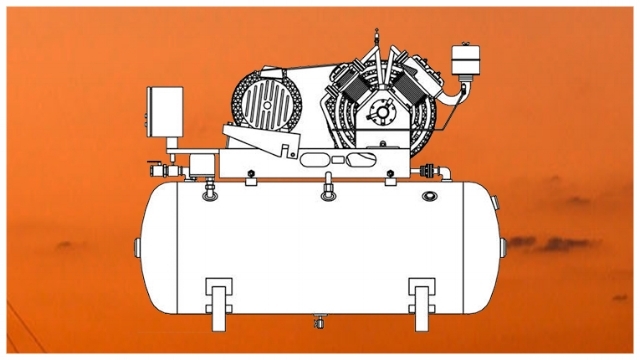 PWS Hunt Boilers distribute this product in the Queensland market and can supply a full range of spare parts and after sales service and support.